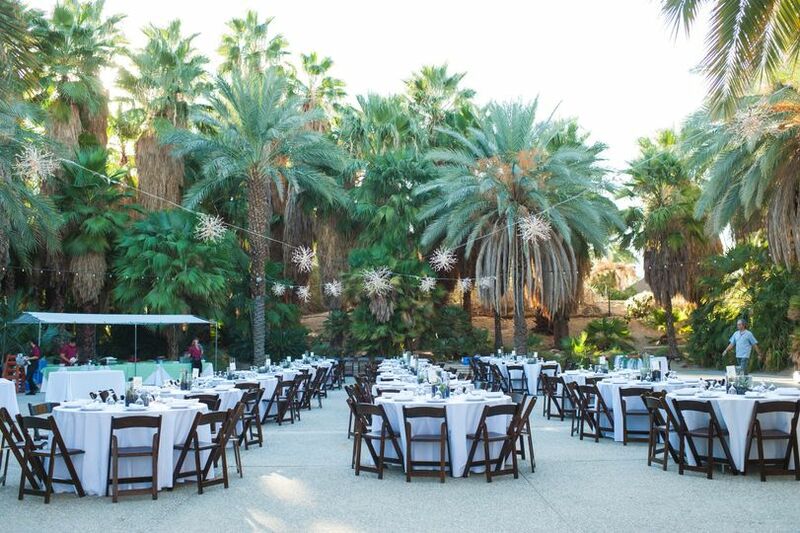 The Living Desert Zoo & Gardens is a unique and fun wedding event venue located in Palm Desert, California. 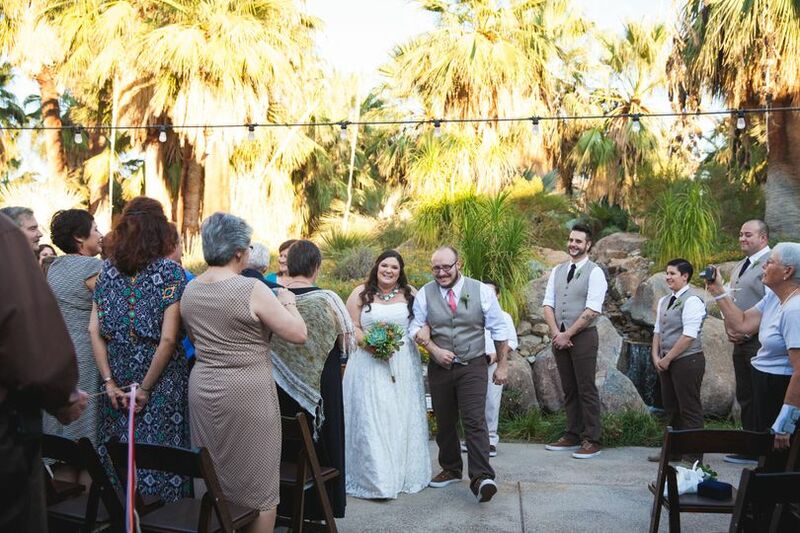 The truly young at heart will enjoy celebrating their special day amidst swaying palm trees, desert breezes and, of course, a fun zoo for all ages. 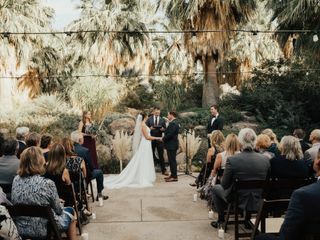 The Living Desert Zoo & Gardens has a number of venues including six beautiful ceremony sites and seven reception venues. 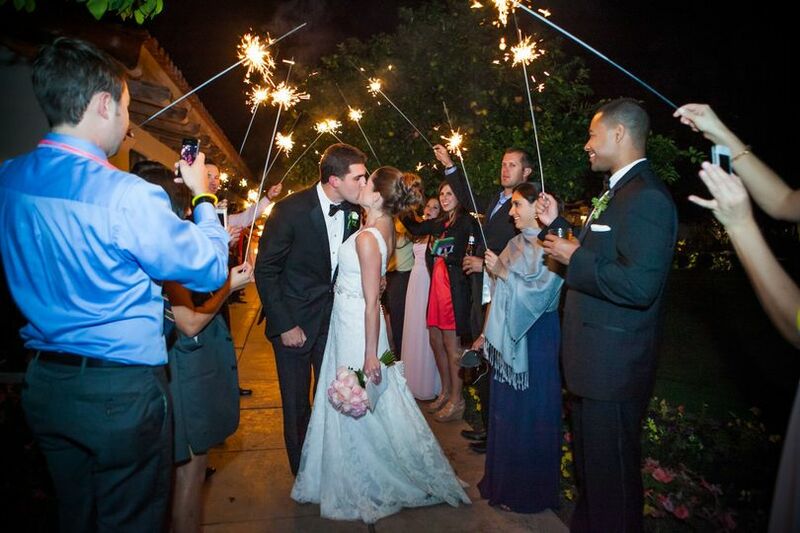 Each venue offers specific services and features. 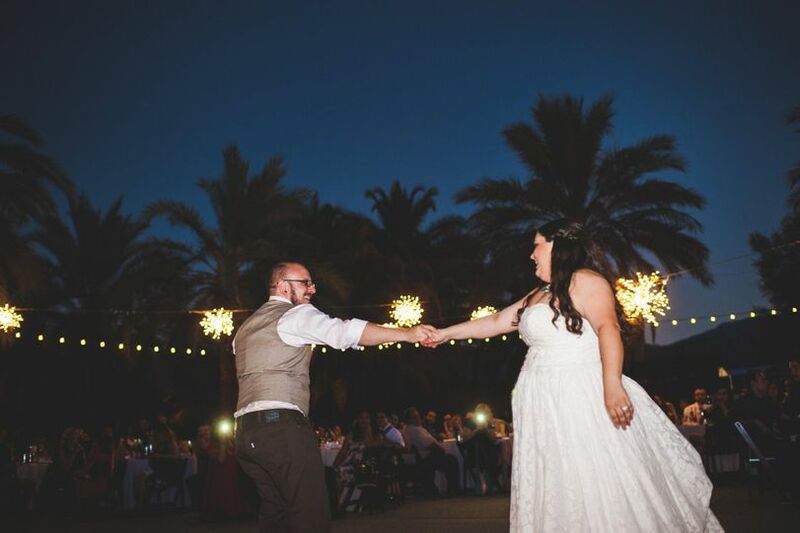 The Palm Garden Patio, a lush oasis encircled with beautiful palm trees, is where you can dance the night away free from distractions of the outside world. The District Commissioner’s House, filled with early 20th century antiques, is where you and your guests will be complemented by an Amur leopard. 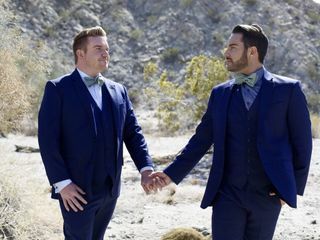 Everyone said its the best wedding they have ever been to! Honestly, can't say enough good things about The Living Desert. The staff was great (and when you book here, there end up being A LOT of people involved) and the atmosphere was unbeatable. 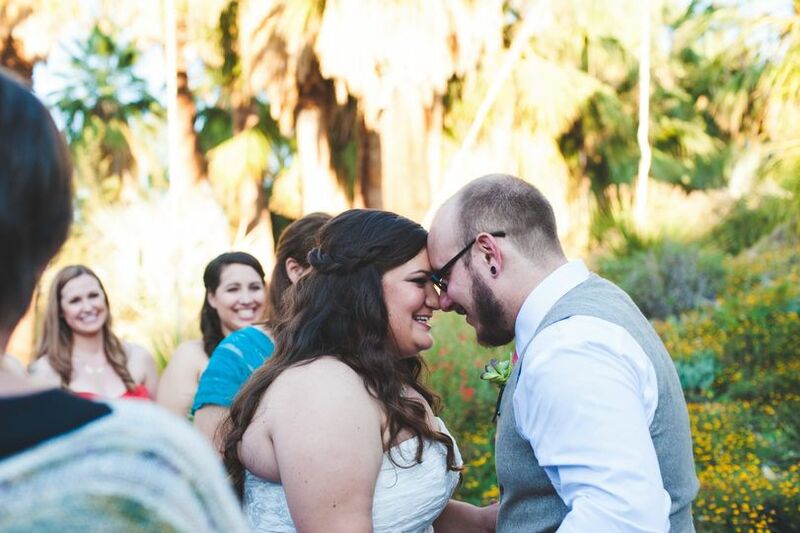 We got to feed giraffes and high five porcupines on our wedding day...WHAT! 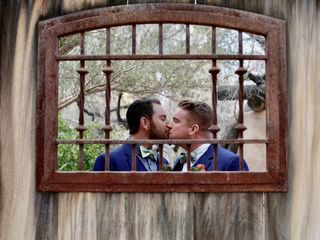 Such an unforgettable day and we feel so lucky to have had it at a unique venue. Sheree at The Living Desert was so incredibly great to work with. 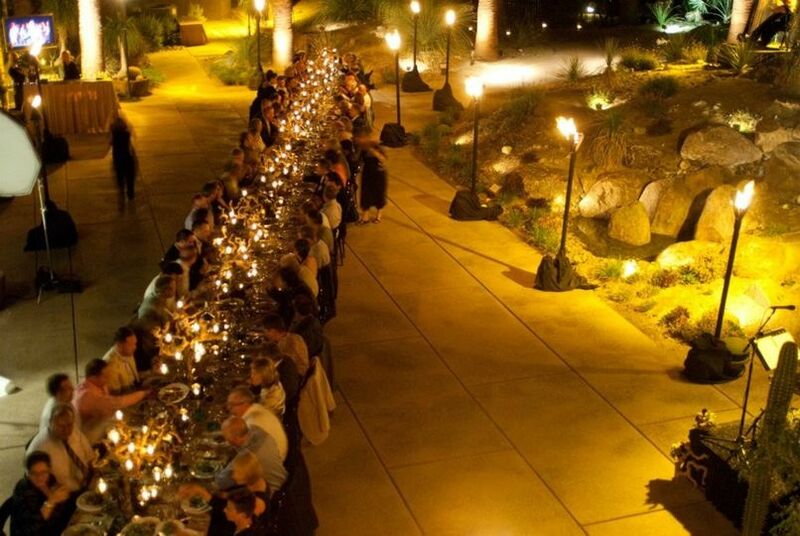 From the very first tour of the grounds to the night of the wedding, she made us feel like kings of the zoo. This venue has it all. 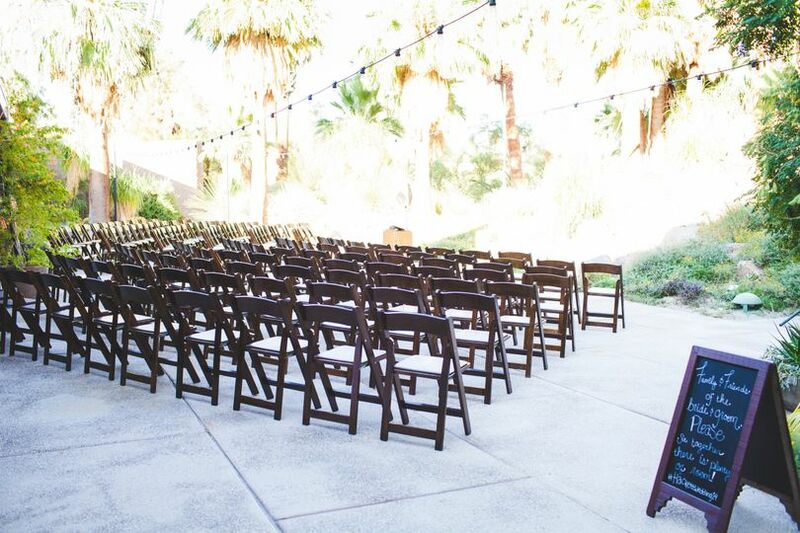 You wouldn't think it, but if you're getting married in the desert, please do not skip touring this venue. 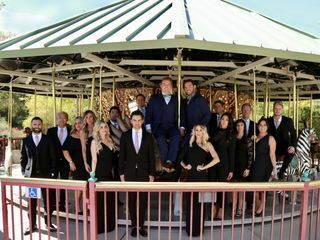 They have a beautiful patio for ceremonies, an amazing 'cocktail hour' area near an elaborate train set, animal encounters, and a gorgeous open-sky Palm Garden dinner and reception area with stage. 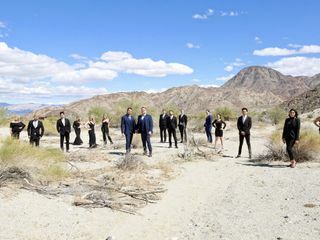 Not to mention the incredible views you get for your wedding photos. 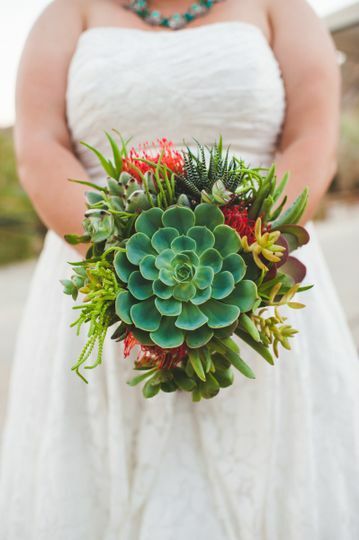 This venue is stunning, everyone was so great to work this... the photos speak for itself. Def recommend! 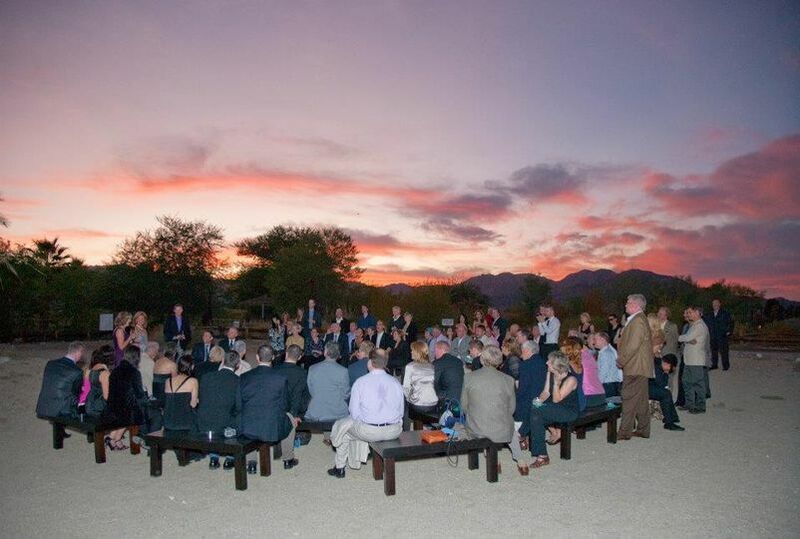 What can I say, The Living Desert will always be special to us. 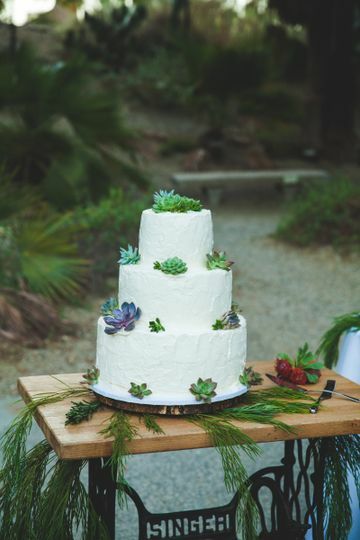 Luke and I chose The Living Desert for our own wedding! Working with them has been a great experience. 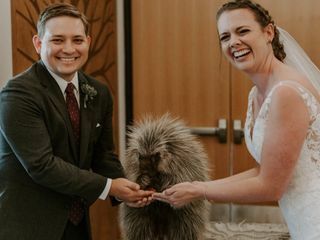 AND Who can ever complain or compare to guest interactions with a high-fiving porcupine, a hawk and an armadillo at your cocktail hour? !